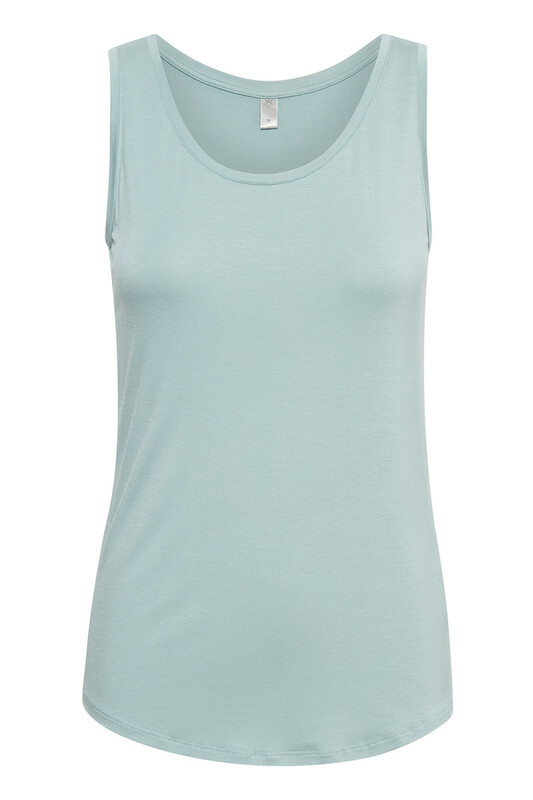 Philipa Tank top is a classic and simple T-shirt from Culture with sleeves. 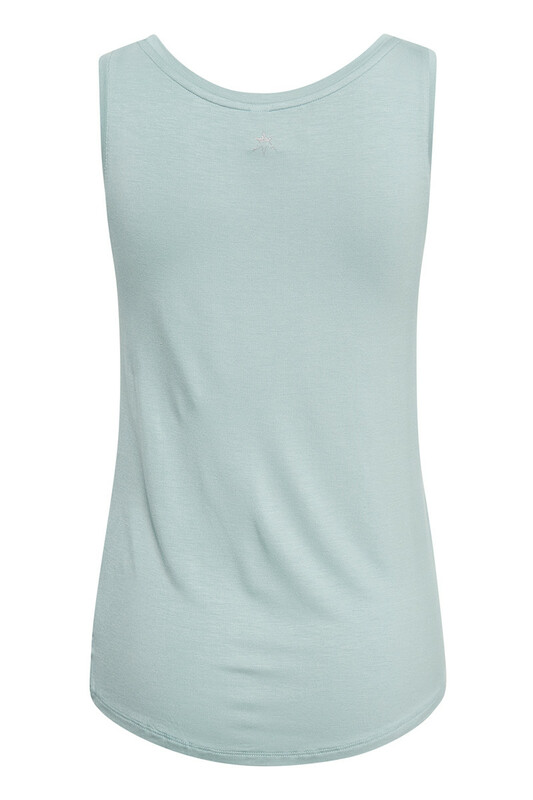 It has a tight fitting with a cute low-cut neckline and round edges at the bottom. 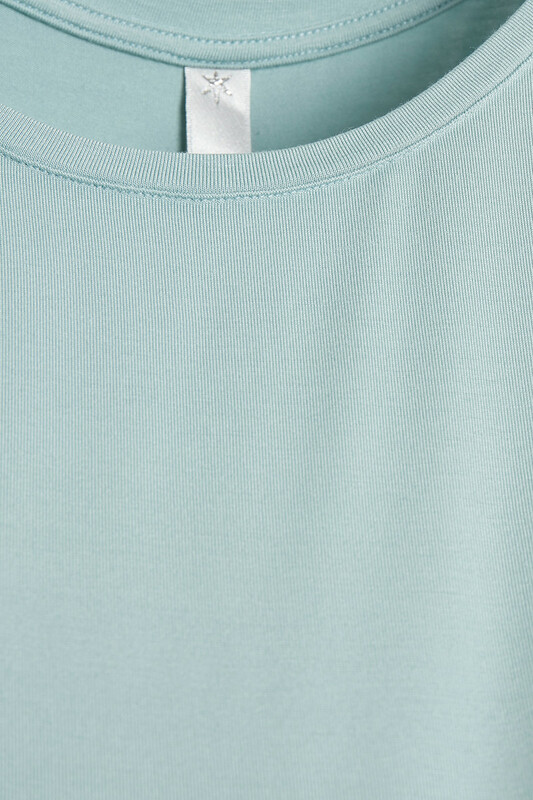 Perfect and simple top with a quality that makes the T-shirt extra pleasant to wear. It can certainly be used for everything in your closet.